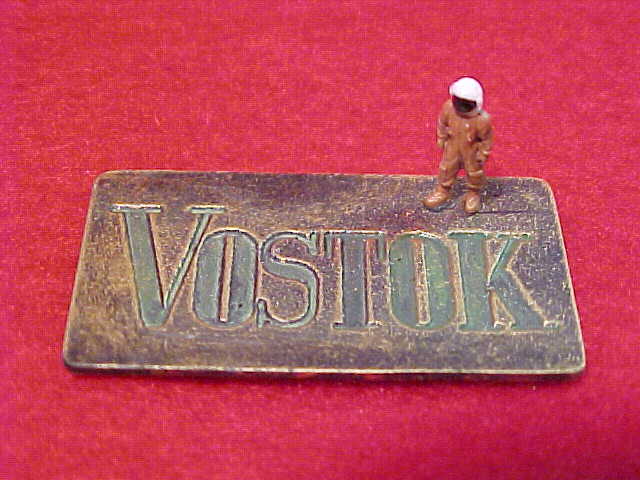 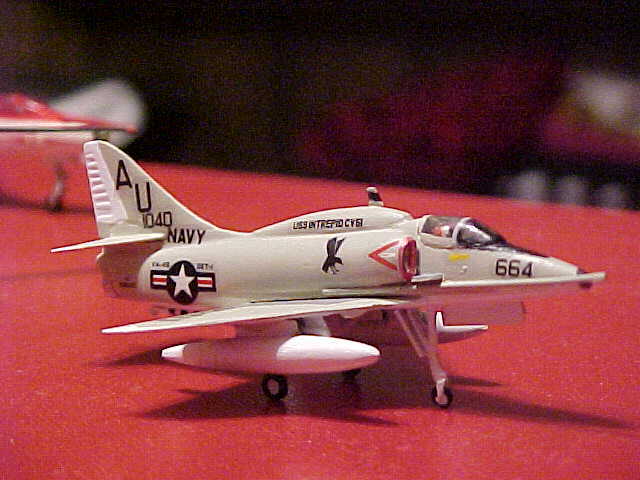 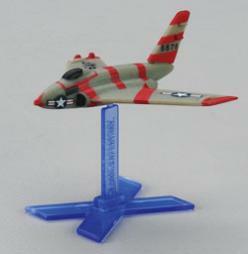 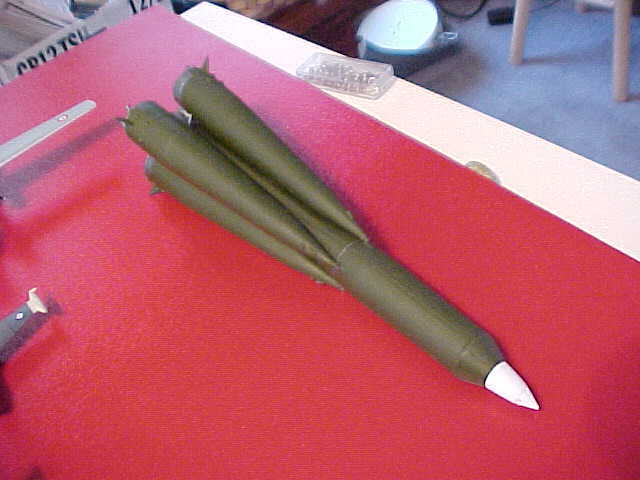 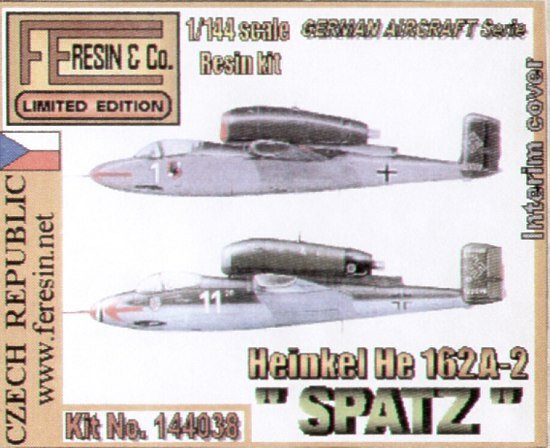 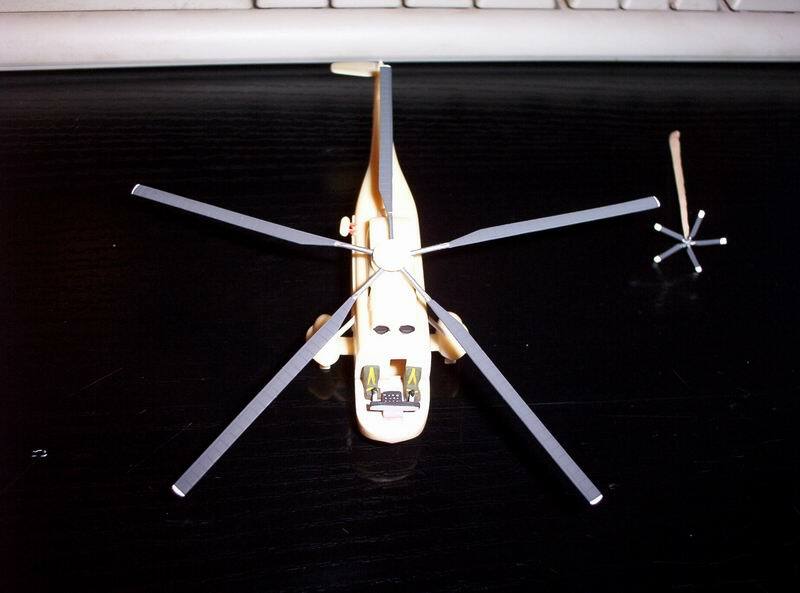 IN THE AIRFIX 1/144 VOSTOCK KIT. 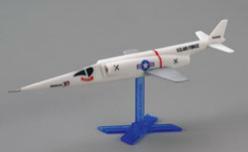 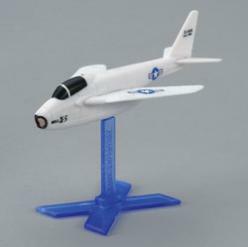 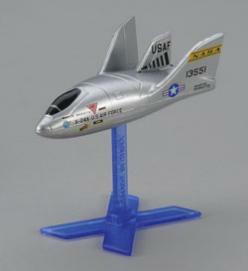 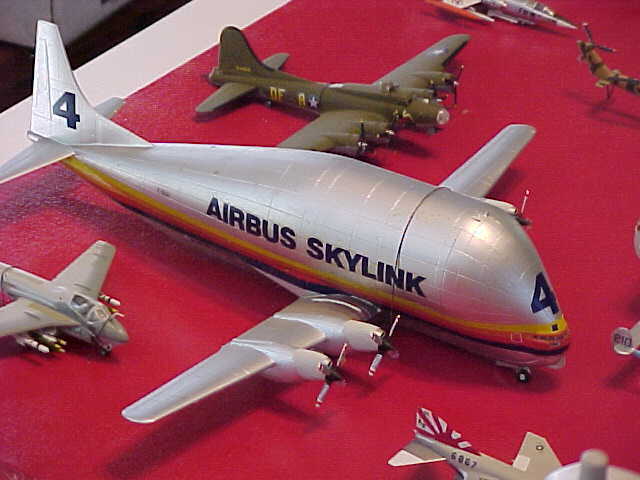 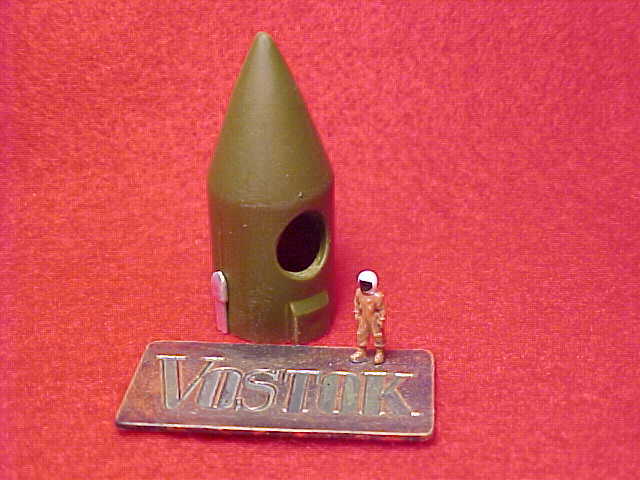 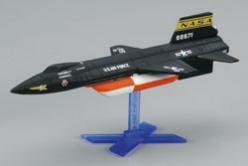 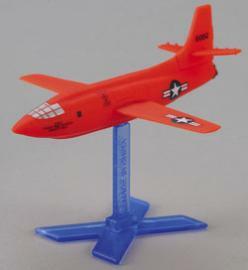 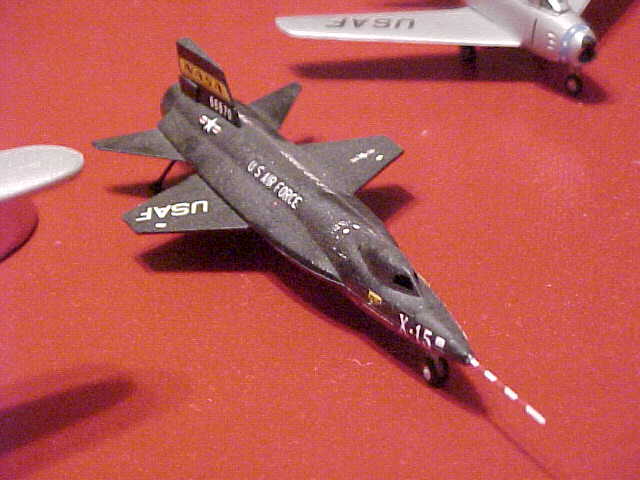 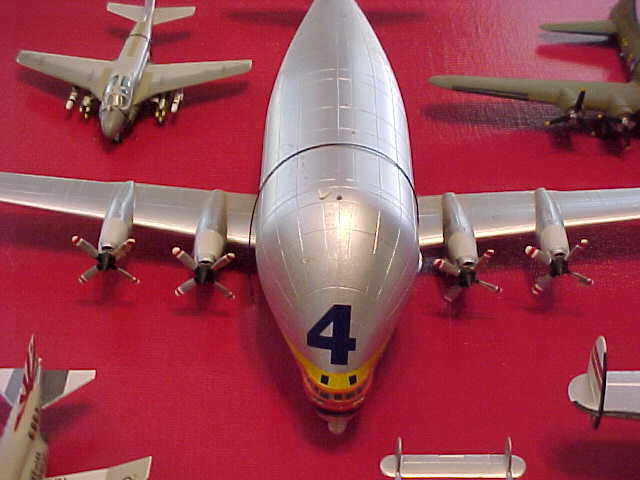 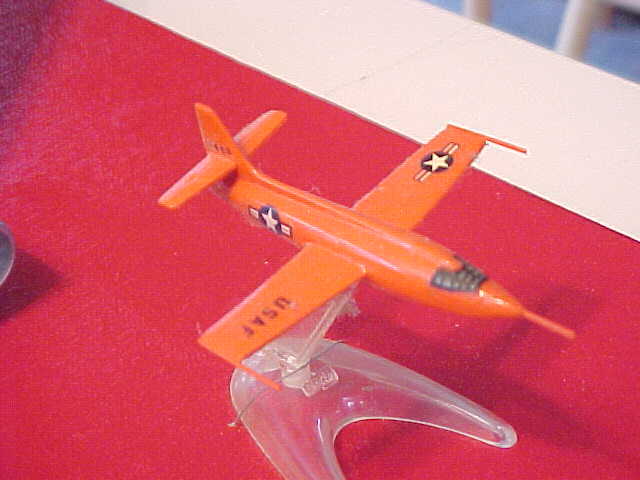 JUST ABOUT EVERY AIRCRAFT, SPACE CRAFT, ROCKET PLANE AND VEHICLE ASSOCIATED WITH THE SPACE PROGRAMS OF ALL NATIONS ARE AVAILABLE AS KITS IN 1/144 SCALE. 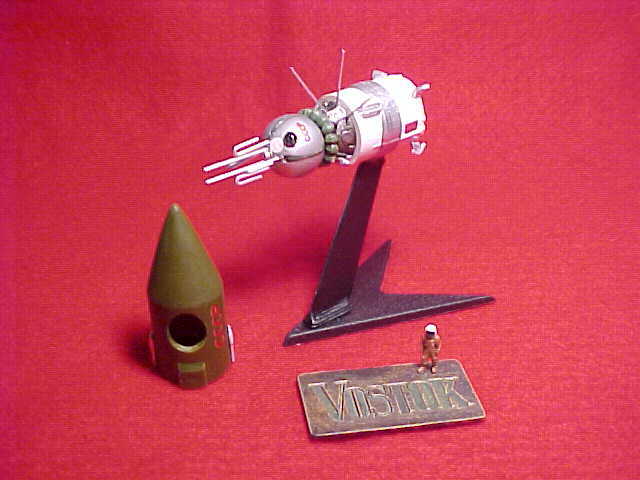 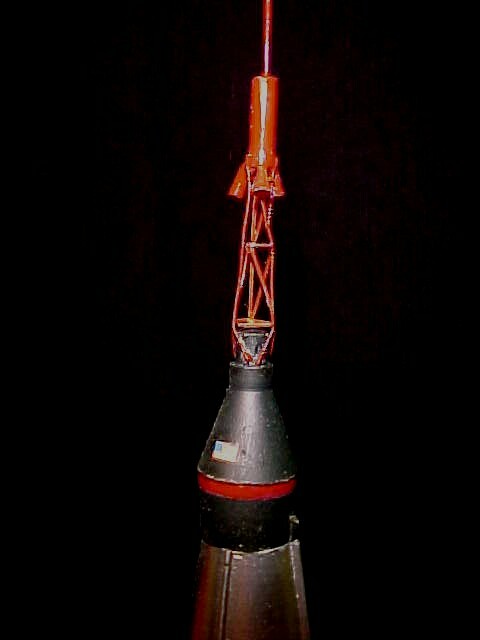 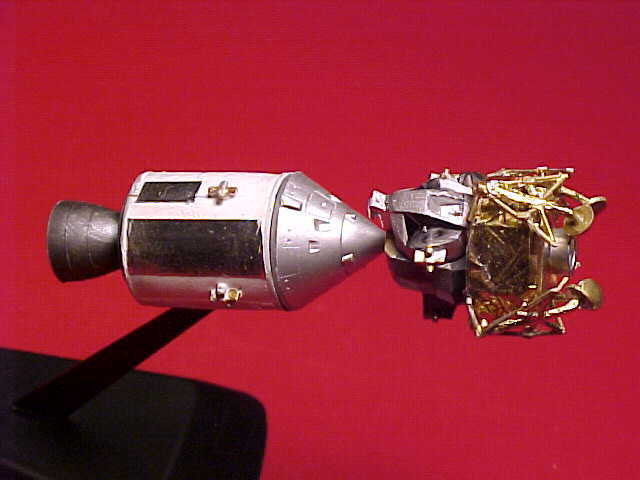 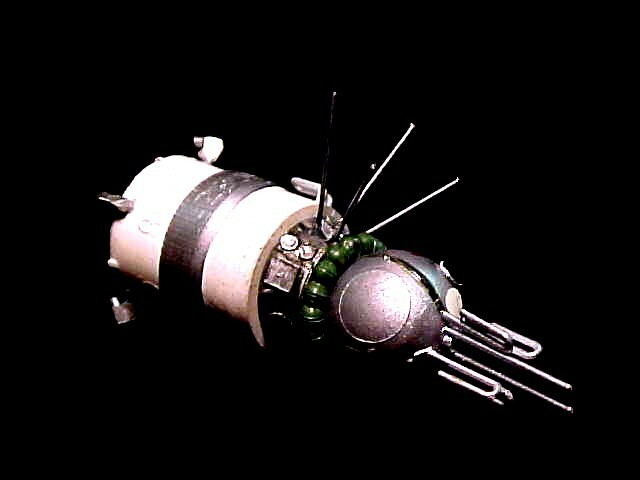 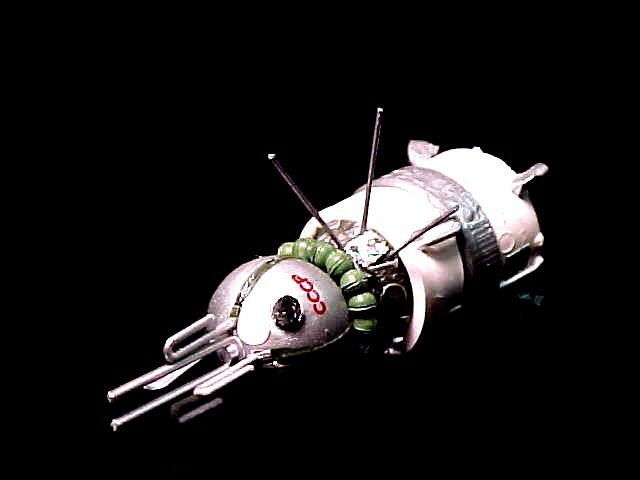 HERE IS AMT MODELS' 1/200 SCALE APOLLO SPACECRAFT. 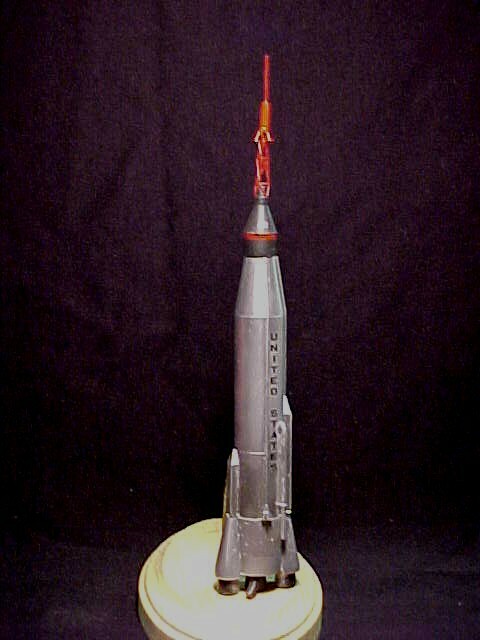 THIS SPACECRAFT APPEARS IN 1/144 SCALE WITH MONOGRAM'S AND AIRFIX'S 1/144 SATURN V KITS.